Asian studies and linguistics honors junior Kaitlyn Monahan got her dachshund tattoo to commemorate the sudden passing of her dog, Rocky. 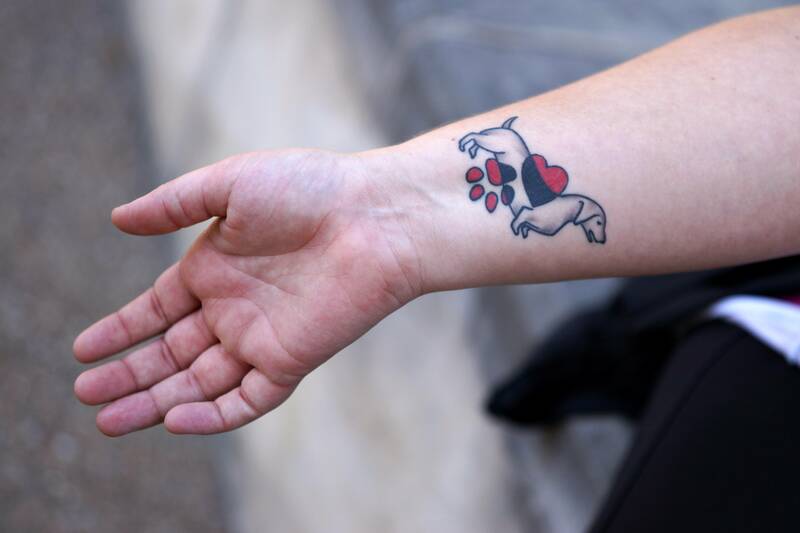 The tattoo features a profile of a dachshund with a heart and a paw print filling the background. 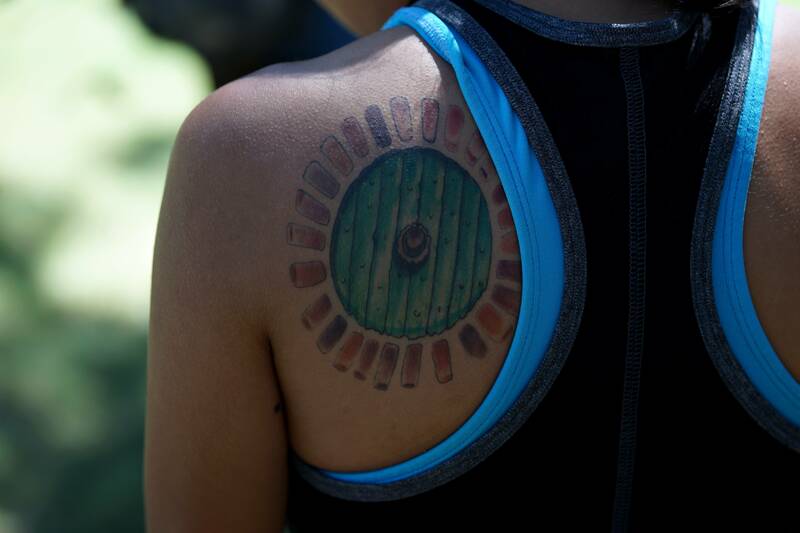 A tattoo of Bilbo Baggins’ door from J. R. R. Tolkien’s “The Hobbit” marks journalism freshman Esther Sanchez’s back shoulder. 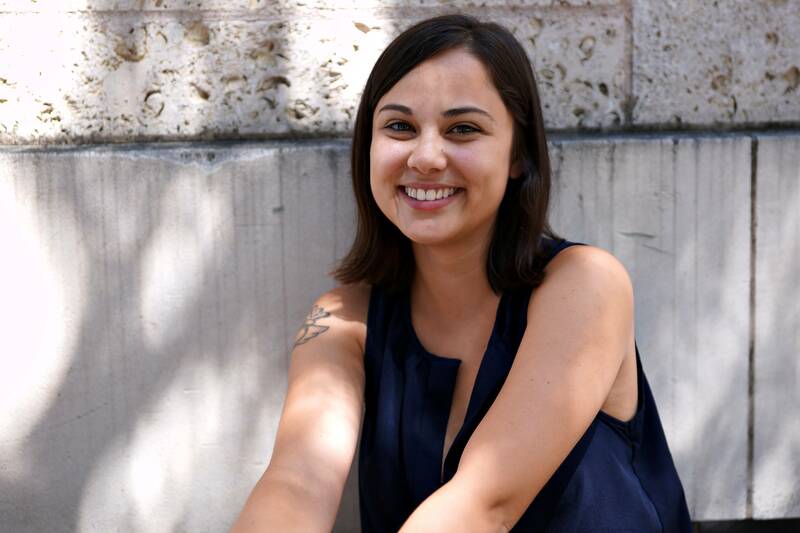 She said she loves Tolkien’s books, but the tattoo’s significance goes beyond her love for literature. Sanchez said she got the tattoo before high school graduation but didn’t let her parents know about it until three days before she moved to college. 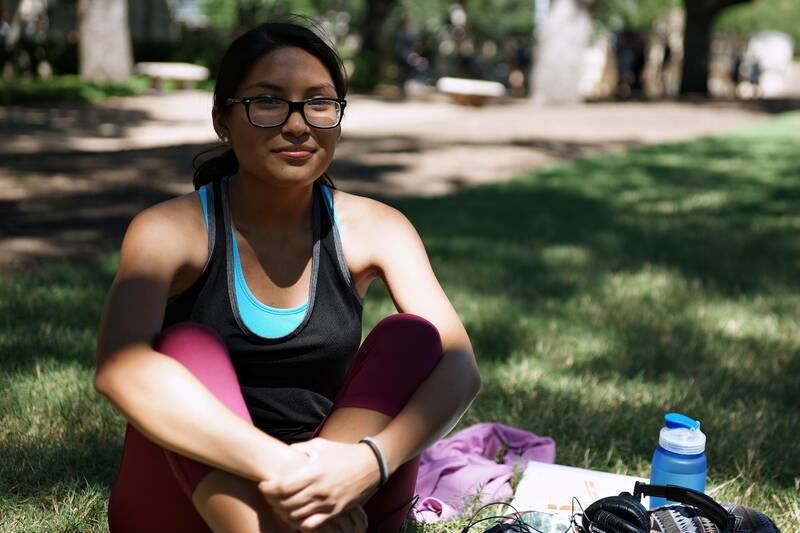 The puma that wraps around rhetoric and writing senior Rai Stalnaker’s ankle is actually her least favorite tattoo. She said she let the tattoo artist convince her that his design was better than the one she originally requested. Stalnaker said she would advise her younger self not to get the tattoo, but she still has others she really loves. 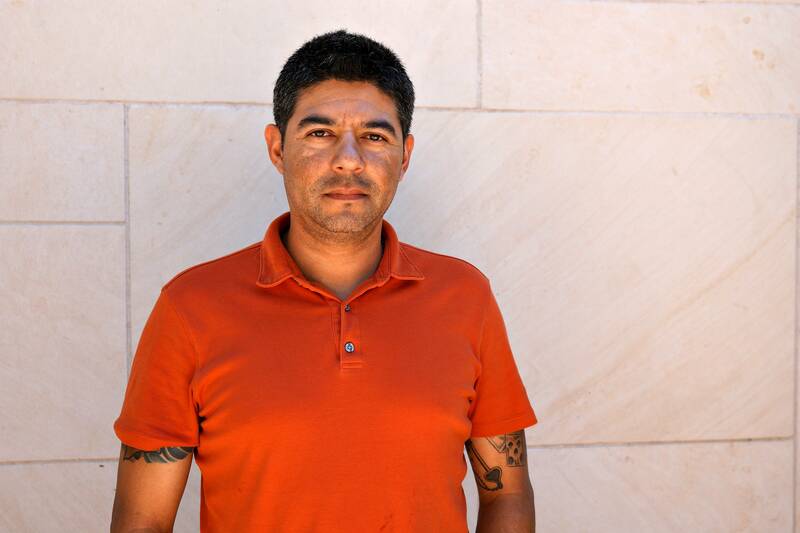 Eddy Orbizu, who works on campus, has a koi fish design on his right shoulder. 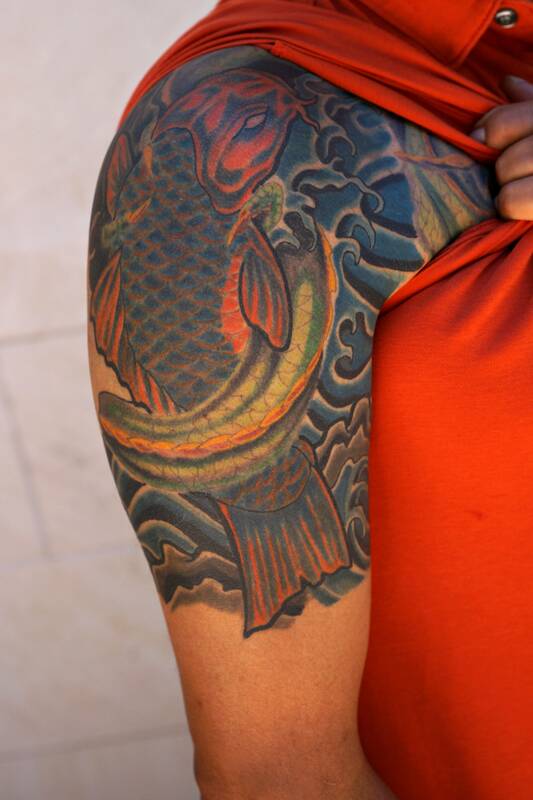 He said the koi fish swims around a dragon’s tail because he was born in the year of the dragon.